Do you ever feel overwhelmed and unsure about praying for your daughter? I totally understand! For a long time I wasn’t sure what or how to pray for Casiday. But everything changed when I realized I had everything I needed to pray for her right at my fingertips — in my Bible! Over the years I’ve prayed so many Scriptures over countless situations and details of Casiday’s life. 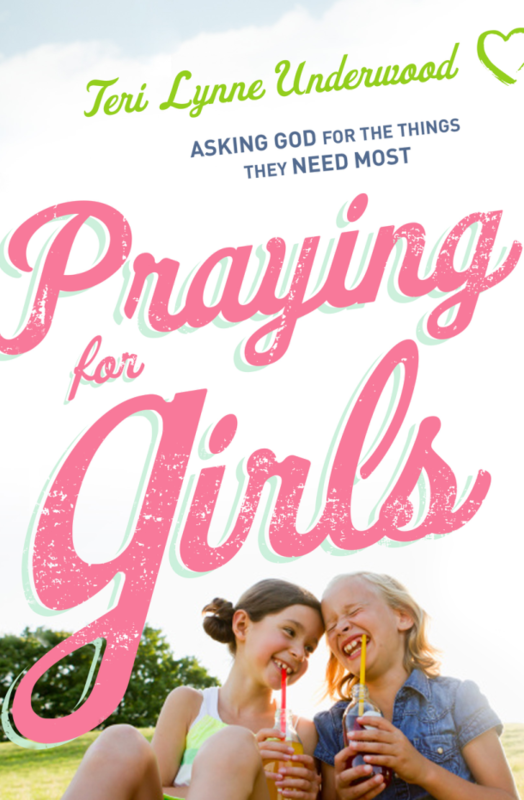 In Praying for Girls: Asking God for the Things They Need Most, I share 200 Scripture-based prayers covering five areas of every girl’s life—identity, heart, mind, relationships, and purpose. Each chapter is full of biblical teaching and encouragement for you in your parenting journey. And I’ve added some simple suggestions for ways to discuss each chapter’s content with your daughter. In addition to the ten prayers at the end of each chapter, you’ll find a “Just for Moms” section where I share a little more from my heart and a prayer for all us moms who sometimes need the same reminders as our girls. Praying for Girls is available for purchase at LifeWay, Barnes & Noble, and all major online retailers. Girl moms are a special group to me — I am one, after all. And that’s why I am thankful to be able to serve you in several ways. 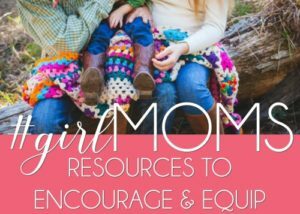 Learn more about the monthly Scripture-based prayer calendars, the #girlMOMS group, and getting weekly inspiration and encouragement in your inbox!